Next week Microsoft will be launching an easier way to check out the latest content for Xbox LIVE Arcade. But only for about a month. This app that will allow you to browse for new games and content through an user friendly visual browser will only be available while the summer of arcade is going on, and then things will go back to normal. 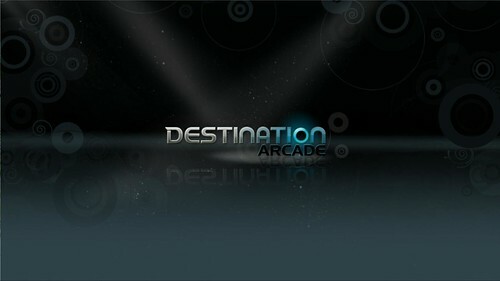 Destination Arcade will be available Next Wednesday when Limbo is released. 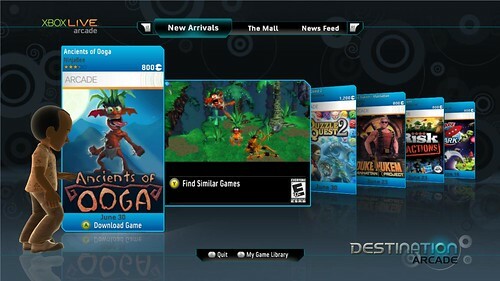 This is pretty weird since this was supposed to make finding games easier and checking out suggestions from friends.